Movies like ‘Arrival’ don’t arrive (pun intended) every day. They are once in a decade events. “Why?”, you might ask. Well, how often do you see a really well made a sci-fi movie? And how rarely do you get to watch a great sci-fi alien movies. This century there have been arguably two sci fi movies that compare to ‘Arrival’ in scope and ambition: ‘Gravity‘ and ‘Interstellar‘. Some may even argue that ‘Arrival’ is better than both of them. 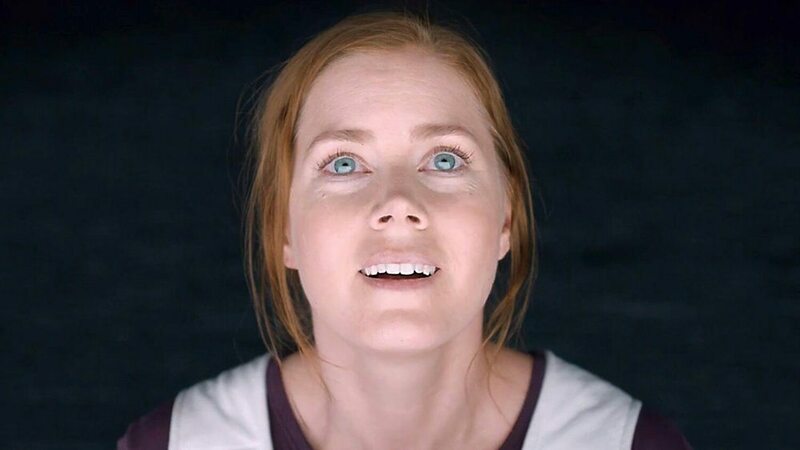 While ‘Arrival’ is certainly more philosophical than both of them, the jury is still out on which is the best sci fi movie of this century. Now, let’s jump into the list of movies similar to Arrival that are our recommendations. You can watch some of these movies like Arrival on Netflix, Hulu, or Amazon Prime. Action and aliens has not always been a very successful combination in cinema. ‘Predator’ is a delightful mention at the top of that league. The special effects in the film are way ahead of its time and the plot is compact in its nature. 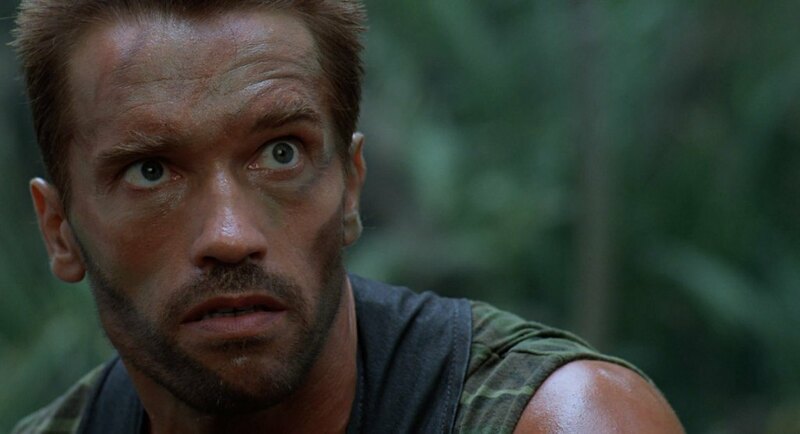 Arnold Schwarzenegger provides the necessary firepower despite not being given a position to steal the show. 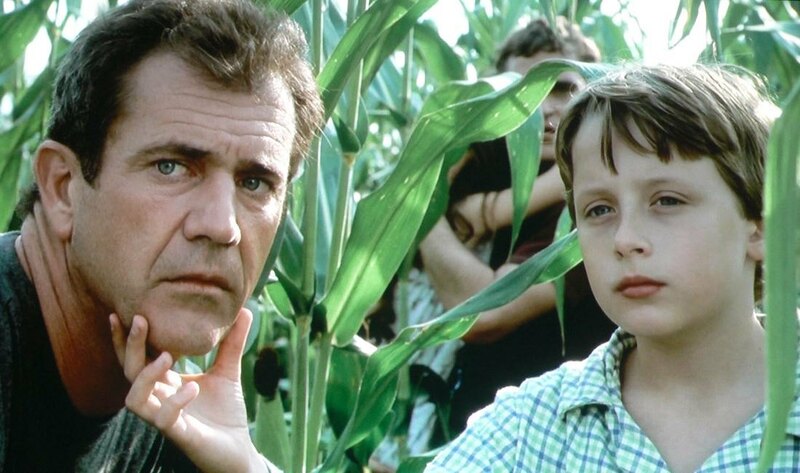 Mel Gibson and Joaquin Phoenix starrer ‘Signs’ is the perfect example of how the plot of aliens visiting the earth can be masterfully executed without the aid of action. The film is about a family which spots some patterns on their field and builds on from there. What lacks in the plot is overcome by a well-rounded screenplay and suspenseful storytelling. The film builds an atmosphere of tension and anxiety which is convincingly conveyed by its actors. The ending of the film did not impress everybody as the exposition raised the expectations so high that in the end it seems that the climax shouldered too big a responsibility. 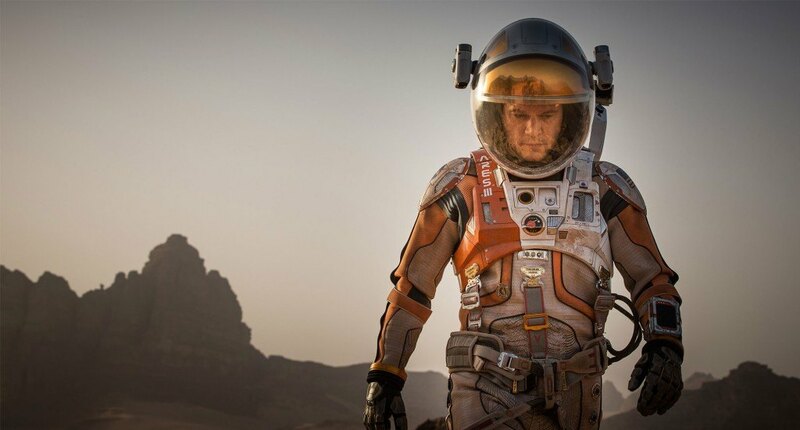 The most recent film on this list follows a group a NASA scientists going on their expedition to Mars, when a fierce storm force them to leave behind a crew member, Mark, on his own stranded on a planet where there is no life. It is with the his wit that Mark keeps himself alive for more than a year, when his crew hatches an immaculate rescue plan and pulls it off daringly. The film was an immense success in the box office and received two Golden Globes. It also received 7 Academy Award nominations including Best Picture and Best Actor for Damon. James Cameron directed this often poetic film about aliens from the stars living beneath our oceans, here to warn us about our fighting ways. A crew working on a vessel in the sea have an encounter they cannot explain, and when investigate they are thrilled with what they find. 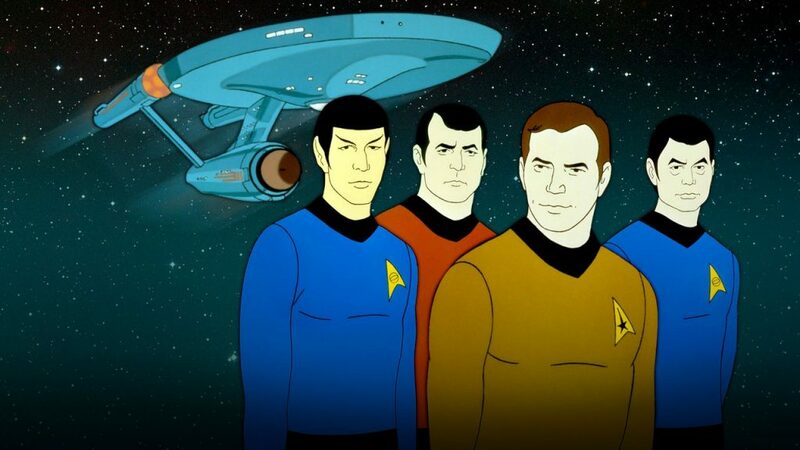 Ed Harris leads the motley crew under water never knowing they are going to connect with a race from the cosmos. 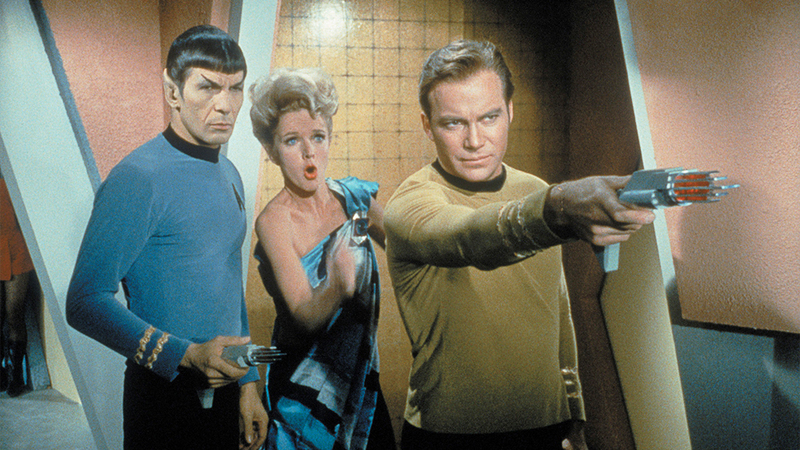 The Directors Cut is the definitive version of the film, and the one to see. Great visual effects, hell, great everything. “Is it the terrorists?” screams Rachel (Dakota Fanning) when the vicious attacks on humanity begin, almost as soon as the aliens emerge from beneath the earth in their massive ships. 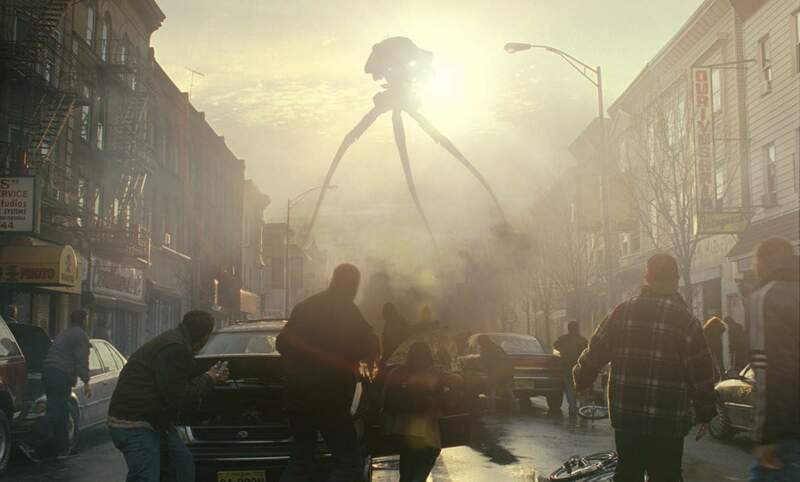 Spielberg gave this film a 9/11 allegory, which simply added to the terror he builds through the picture. Powerful scenes of extraordinary destruction are seen throughout the film, none more powerful than the wild, crazed look of terror in the eyes of Tom Cruise after seeing people turned to ash before his eyes. 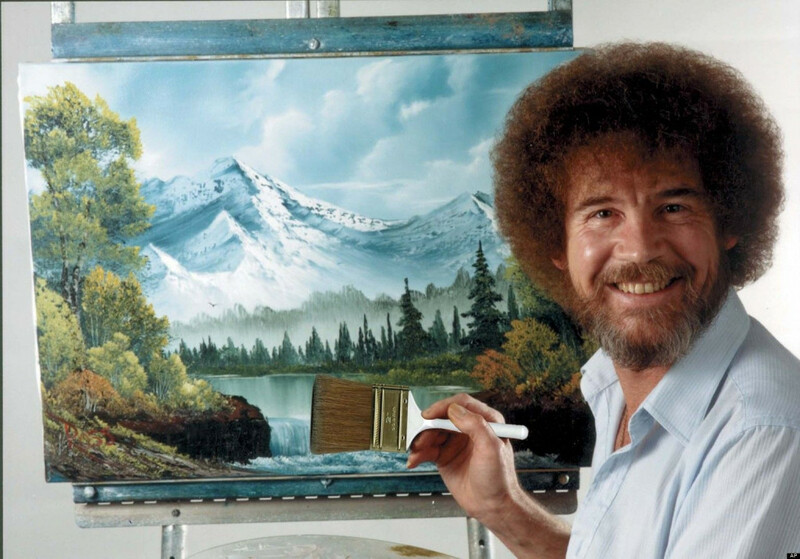 The white powder covering him, is all that remains of them. The effects are superb, the creatures unique, and aside from a very silly reunion scene at the end, it is a superb, terrifying picture. Intelligence is the first take away from this outstanding adaptation of the Carl Sagan book, which had a long and winding role to the big screen. 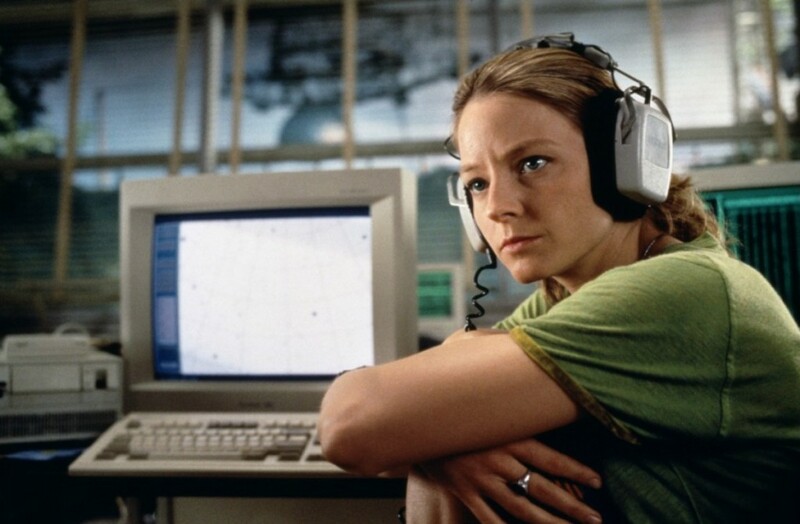 Director Robert Zemeckis does everything right here, including the perfect casting of Jodie Foster as the scientist, Ellie, who for her whole life has searched the stars for life. When she finds it, the entire event turns into a political game she is not prepared to play. Her friendship with the billionaire who has funded her work, sees to it that she goes into space to meet those who have sent the signal. What it becomes is a mesmerizing, haunting journey across the galaxy through worm holes. Her encounter with the aliens is both familiar and therefor haunting, and profoundly…right? As she says as she stares into the infinity of the cosmos, “They should have sent a poet”, not realizing her performance is pure poetry. Listen to the signal from space, the urgency, like a cry from the cosmos that screams, we are here. So are we. 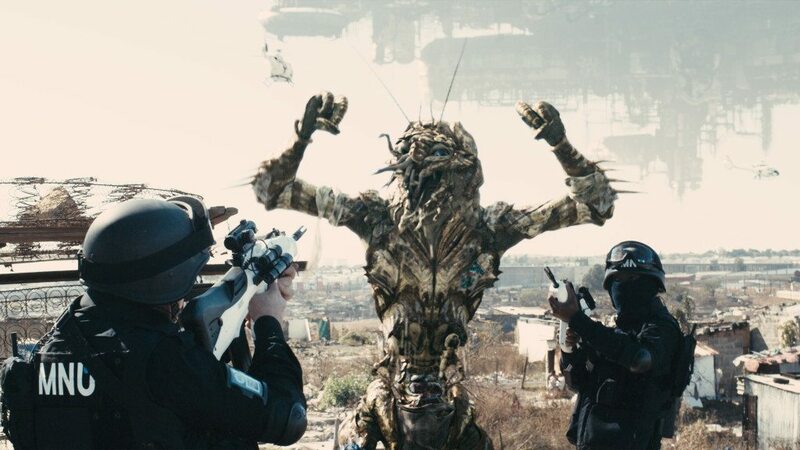 Who knew a tremendously good and popular film about alien encounters would come from Neil Blomkamp, set in South Africa? Perhaps the perfect place to set the film given that country’s civil rights history, ten-year previous to the film’s opening an alien craft carrying more than one million creatures hovered over the city of Johannesburg, until the government set them up in camps. Known as prawns their tent city has become a ghetto and in an attempt to move them, one of the officers accidentally sprays a gooey black substance in his face that begins a transformation into one of them. Darkly brilliant, often funny, but more often than not a sad indictment of the human race. Here’s a film that did everything right (no pun intended), but still failed at the box office. 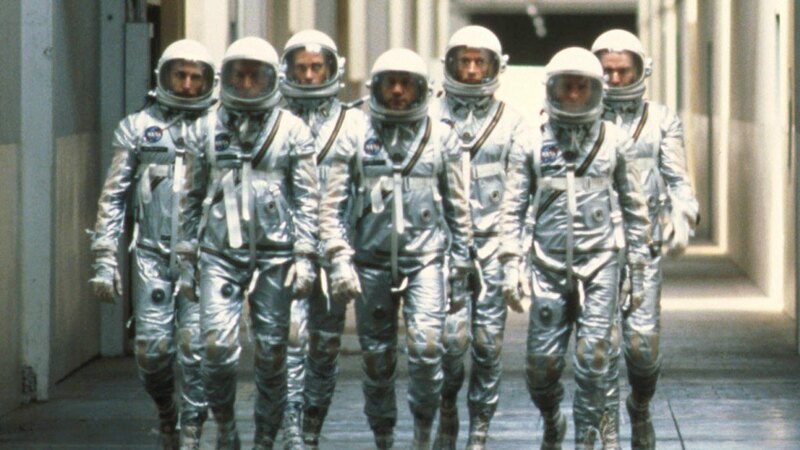 Its commercial failure notwithstanding, ‘The Right Stuff’ is still one of the greatest stories about space travel ever created for cinema. Based on the book by Tom Wolfe the film covers the breaking of the sound barrier by Chuck Yeager to the Mercury 7 astronauts, showing that no one had a clue how to run a space program or how to select people to be in it. Thrilling, funny, charming and electrifying all at once. This is the second film of Ridley Scott on the list. ‘Alien’ tells us of a group of explorers, who, in their expedition, receive a distress call from an unexplored planet. 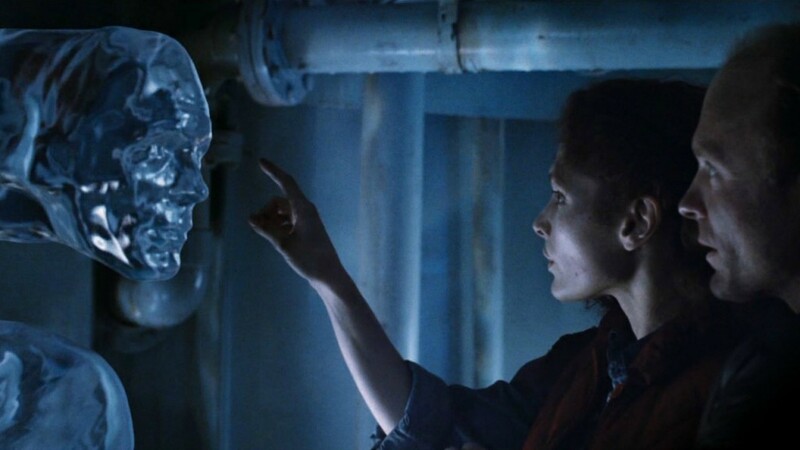 When they reach the planet, they start looking for survivors and realize that the call was indeed a warning and a deadly bioform has already joined them in their vessel, Nostromo. The success of the film sprawled a franchise of sequels, novels, books and games. 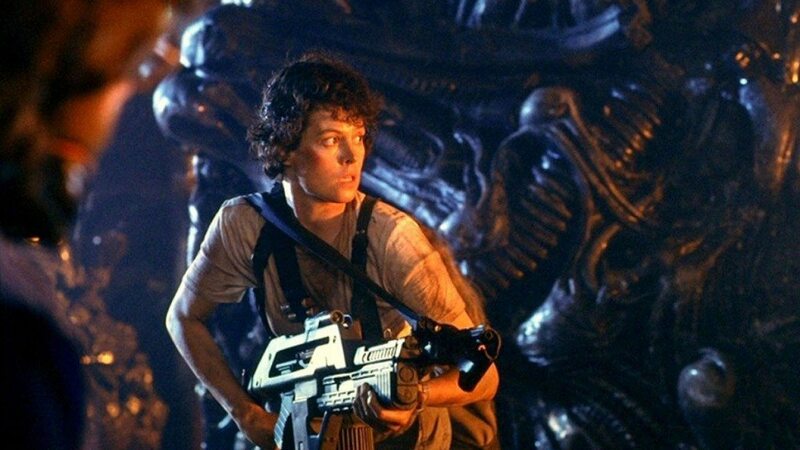 ‘Alien’ has become a cult favorite among cinema lovers since and remains one of the best space sci-fi movies ever made. The sequel to the fine film of 1979, director James Cameron merges science fiction with horror with war and the result is a stunning picture about hostile, acid bleeding aliens who use humans as the hosts for their babies, which then burst through the chest of said host. Set eighty years after the end of the first, Ripley goes back to a planet as an advisor, but when the beasts wipe out her crew she is left virtually alone to fight the queen. 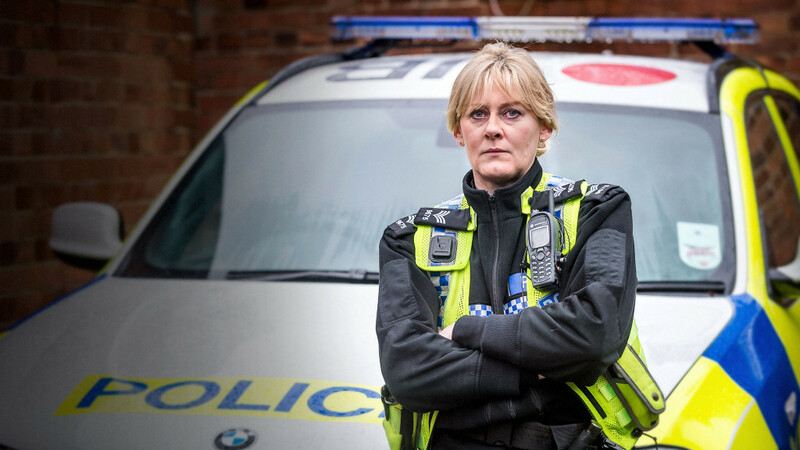 Beautifully acted, directed, edited, shot, with superb effects and seemingly non-stop action. The picture captures superbly the abject terror of fighting a superior enemy we do not understand. Suppose an alien creature was accidentally left behind while collecting plant samples in the lush forests of California. Terrified and starving it is found by a ten year old boy, who sees only another living in need of his help, so that is what he does. 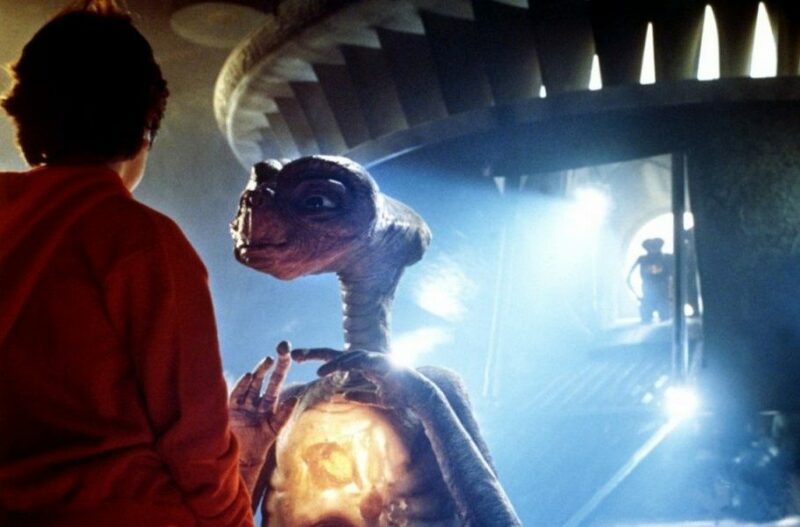 Steven Spielberg’s dreamscape of a movie is easily the finest about contact between an alien and man, and is also a superb study of a pure friendship built on love and trust. Henry Thomas gives a brilliant performance, and never forget most of his scenes are with a special effect, an even greater achievement. By far the best film of its year, it won several critics awards, was nominated for nine Academy Awards and won four. Shamefully, not Best Picture or Best Director. 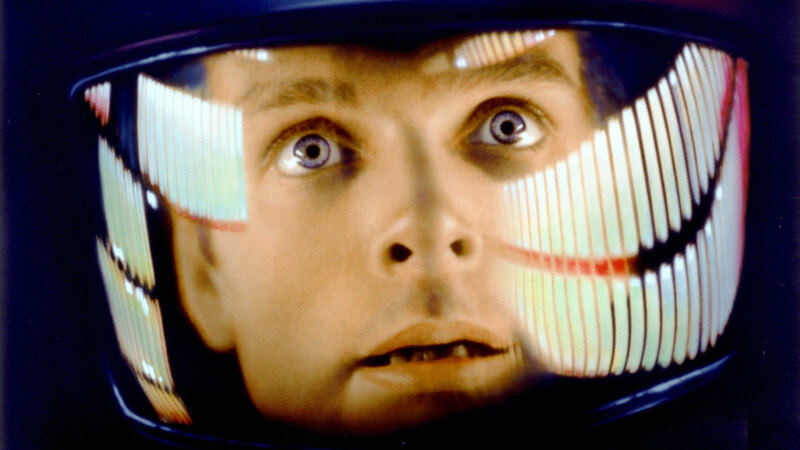 Undoubtedly one of the most authoritarian piece of cinema ever made, Stanley Kubrick’s ‘2001: A Space Odyssey’ could aptly be described as the ultimate exploration of “the unknown”. With themes ranging from existentialism to evolution, the film has acquired a cult status over the years. Inspired by a short story named ‘The Sentinel’ written by Arthur C. Clarke, who co-scripted the screenplay along with Kubrick; the movie chronicles the journey of a crew of scientists to Jupiter along with the sentient computer HAL 9000. The movie went on to become one of the biggest influences on future science fiction projects and is easily the best space movie ever made.